We make it easy to order a custom plush for your business, team or organization. 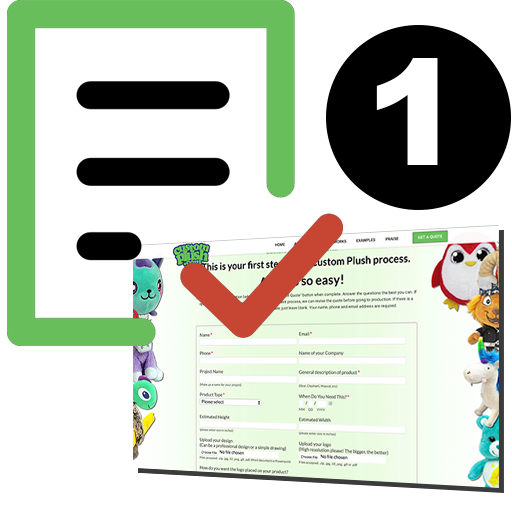 Just follow these simple steps and you’ll soon have the promotional plush toys you imagined. Submit a quote request and tell us about your custom plush toy project you want to have made. 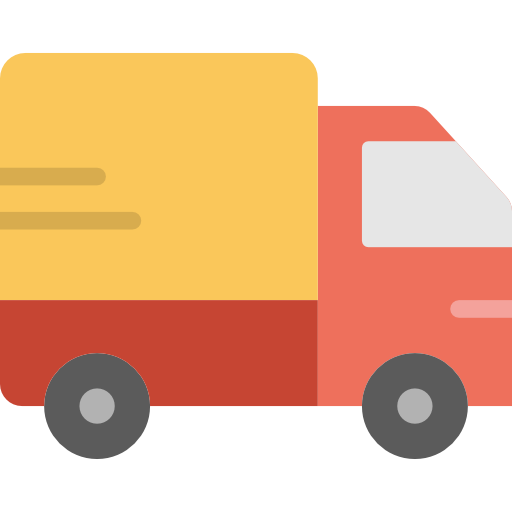 You approve a production sample and we ship your product to you! Our first step is so easy! Simply go to our Get A Quote Page and fill out our easy form. Provide all the details of your promotional plush toys and upload the artwork, even if it's hand drawn! All of our quotes are *ALL INCLUSIVE* unless told otherwise. Your quote will include a dedicated project manager, plush unit, testing, sewn in label, hang tag and shipping. 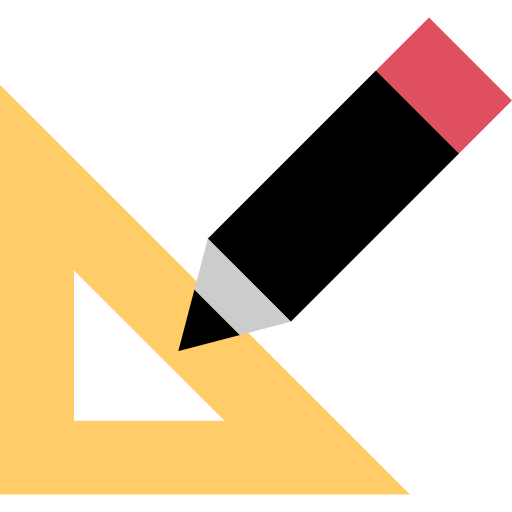 In order to give you the most accurate quote, we will need as much detail as possible. 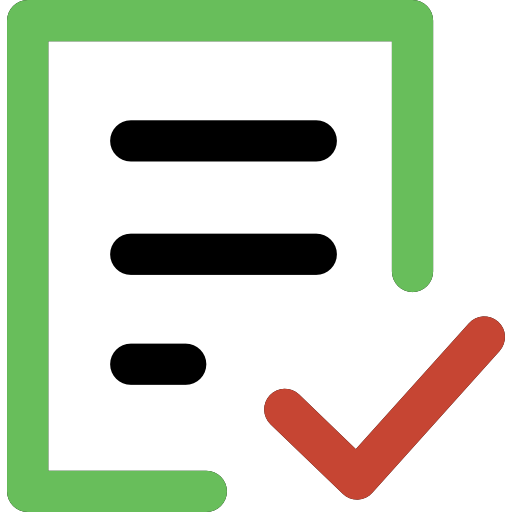 You'll notice many of the fields in the form are mandatory. This allows us to be competitive with our pricing. All quotes are custom, just like your custom plush toy! Prototype fees begin at $500. This includes unlimited revisions within a year. We work with the factory to create your sample based off of your artwork. Our factories do a great job finding the right material to match the look of your character. Creating the initial sample takes approx. 3-4 weeks depending on the level of detail. When revision images reach perfection we send you the physical samples to approve in hand. Once approved we move into the production phase. We require a deposit of 50% on your bulk stuffed animals order to begin production. 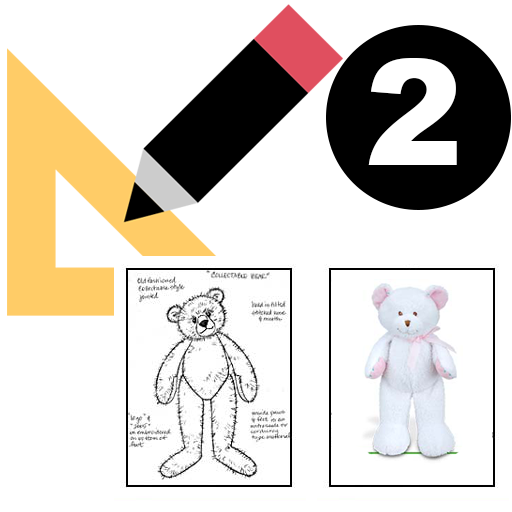 Our typical timeline for custom logo stuffed animals and other custom plush toys is 90 to 120 days. Our project managers will work directly with you to take your concept artwork to creation. Once we go into production, all promotional plush toys are tested by a 3rd party facility. We confirm the pricing with the factory that the price per unit is still what we initially provided. This can sometimes change based on revisions, size changes, material, and level of detail on the individual units. 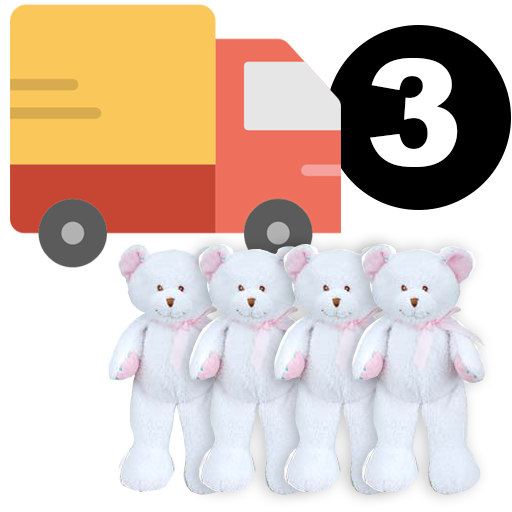 Your final payment for the promotional stuffed animals is due prior to them being shipped to your location. Visit our FAQ Page for more information. Or, if you're ready to get started, let's go!